You did it once and now we want you to do it again! 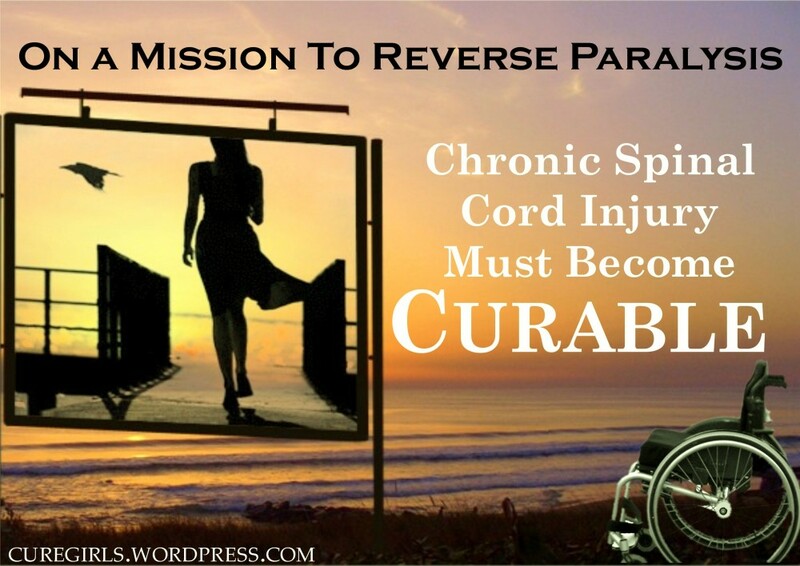 Your faxes and emails got the California House of Representative's Health Committee to approve two million dollars in annual funding for paralysis cure. Now, we need your strength to get it through the powerful Appropriations Committee which meets at 9AM on 1 May. It's up to you again. Send your fax (free and online) or email now to support Roman's law in California for $2 million annually in cure money! AB714 (Wieckowski D), also known as Roman's Law, will directly fund the Roman Reed Spinal Cord Injury Research Grant Fund and Core Laboratory. In addition, it will also provide a research funding account and lab to the University of California to fund and carry out pioneering science to advance the field of spinal cord injury research. AB714 will also provide funding to ALL of the best spinal cord injury research scientists at Universities, Industry and Colleges in California. You'll be called upon again for the many committees that this must go through and you're voice at EVERY stage will be the deciding factor. The campaign is now closed. Thank you for your support. As the father of Roman Reed, the paralyzed young man who inspired the California law we are trying to restore funds to, I deeply appreciate your support. Cure, like suffering, is international. The more we work together, the sooner our loved ones may become healed. As the mother of a boy who suffered a spinal cord injury (SCI) at age thirteen I urge everyone to support AB 714. Funding will provide hope to those devastated by SCI, and it also makes economic sense to invest in a cure that could save billions in funds that are now spent on long-term care and complications of SCI. 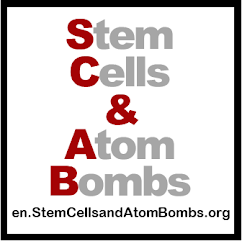 Ten to twelve thousand people a year suffer a SCI in the US and SCI does not discriminate--it impacts people of all races, backgrounds, and income levels. Please help. We have a terrific international effort going on here. Six groups of translators work regularly to bring the message of cure to the whole world. Let's work together, wherever we are to support this great effort. Together; this is the key word.